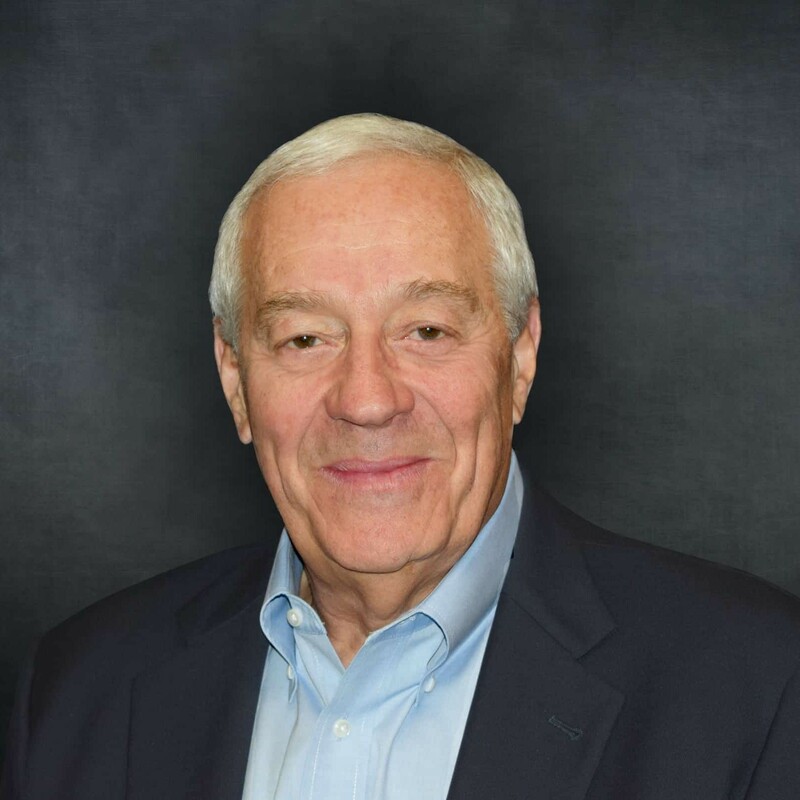 In 1971, Al completed six years of military service and began to develop his business philosophy, a unique blend of hands-on management with detailed delegation. He started his business career as the founder and owner of Remee products in 1972, after earning his BS in Electrical Engineering from the University of New Haven. Since then, he has grown Remee into one of the leading manufacturers of wire and cable. His development of manufacturing techniques, combined with innovations in production and design, have placed Remee at the forefront of the wire and cable industry. Watching the trends in the industry, he continued to develop new and innovative products that have been installed in residential, commercial, and transit locations around the world. His leadership style and hard work has helped him become involved with the creation of multiple companies spanning from real estate developments, financial institutions, to fitness companies. Al’s entrepreneurial spirit continues to fuel his energy for taking Remee into continued phases of product growth, market expansion and corporate improvement. Carmine was educated at St. Thomas Aquinas College in Sparkill, NY, where he received his B.S. in Accounting. He began his career with Daikin America Inc., an international chemical manufacturing company. There he learned and developed his Kaizen management style. 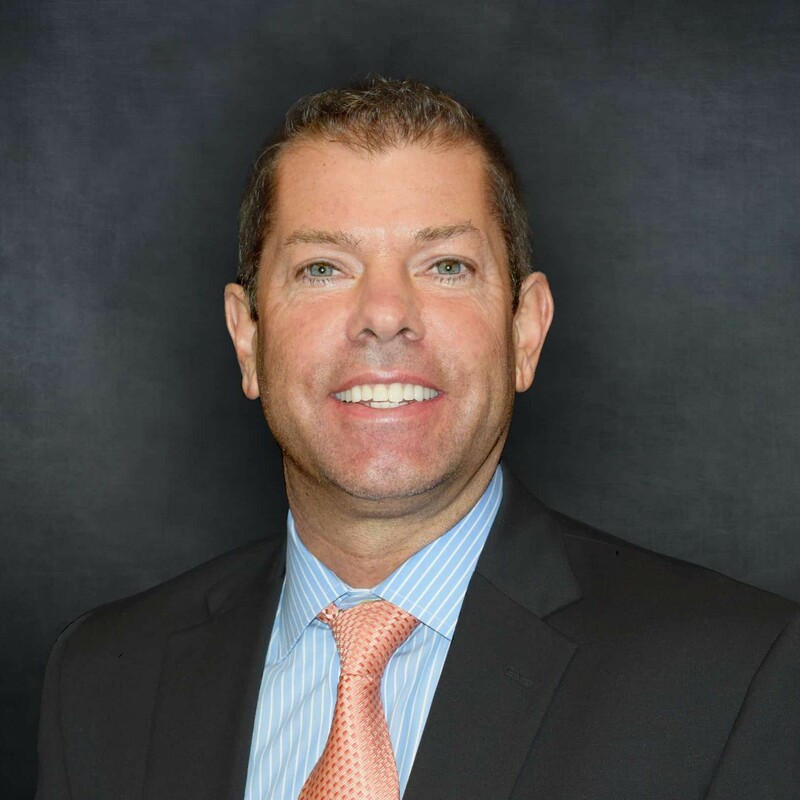 For the past 15 years, Carmine has held senior management positions including Controller and VP of Finance for both public and private companies. He is a strategic CFO with extensive financial and operational expertise to drive corporate transformations in startup and growth environments. Carmine brings a unique ability to manage financial reporting, budgeting, costing, internal auditing, human resources. Additionally, Carmine has had information technology oversight during complex system conversions. Tom promotes many philosophies, but focuses on the statement: “If you don’t know, you cannot grow!” Having an intimate knowledge of Remee products, processes and the expectations of Remee customers is the only way to provide continuous improvement and growth. Tom joined Remee in 2018 as Vice President of Sales. 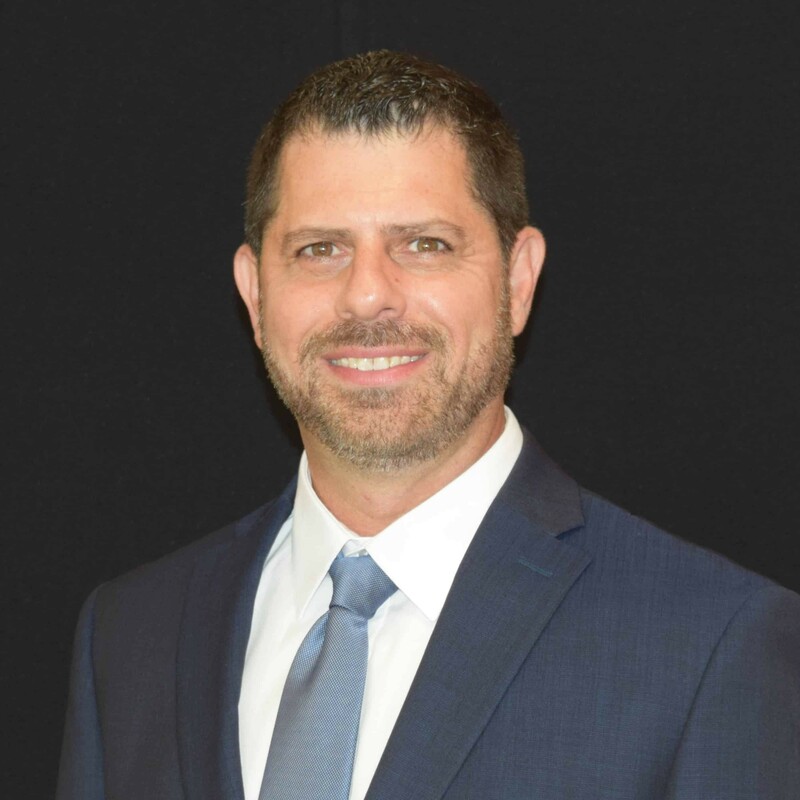 Utilizing his 20 years of experience in the wire & cable industry, Tom is focused on providing a better way to develop a connection between our products and the people who use them. 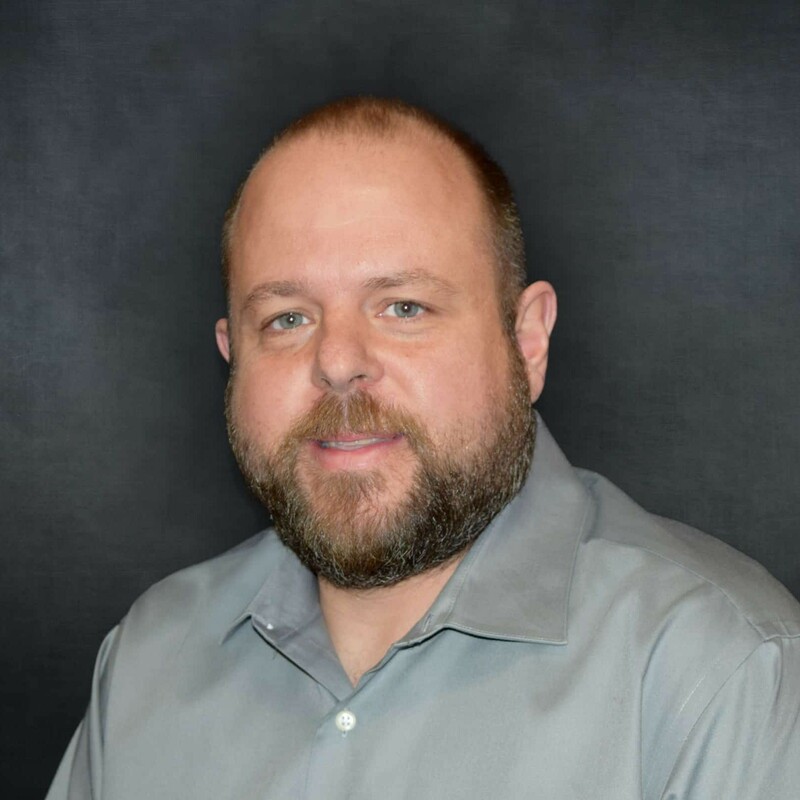 Along with a strong understanding of best practices, a focus on customer service and a unique outlook on the future of cabling technology, Tom leads our organization down a path of sales growth and continuous improvement. Glenn has over 35 years of experience in the wire & cable industry in positions as Plant Manager, Business Unit Manager, Executive VP and VP of Operations at various wire and cable manufacturers, including TRW – Automotive Division (EIS), Times Fiber Communications, BICC Cables Corporation (General Cable) and Tappan Wire & Cable Inc. – A Southwire Company. Mr. LaPerle has a career history of managing underperforming and growing businesses by introducing new products, penetrating new markets, expanding the customer base and implementing operational improvements through the development and utilization of cross functional teams, achieving significant improvement in sales, cost, quality, customer service, safety and bottom-line results. 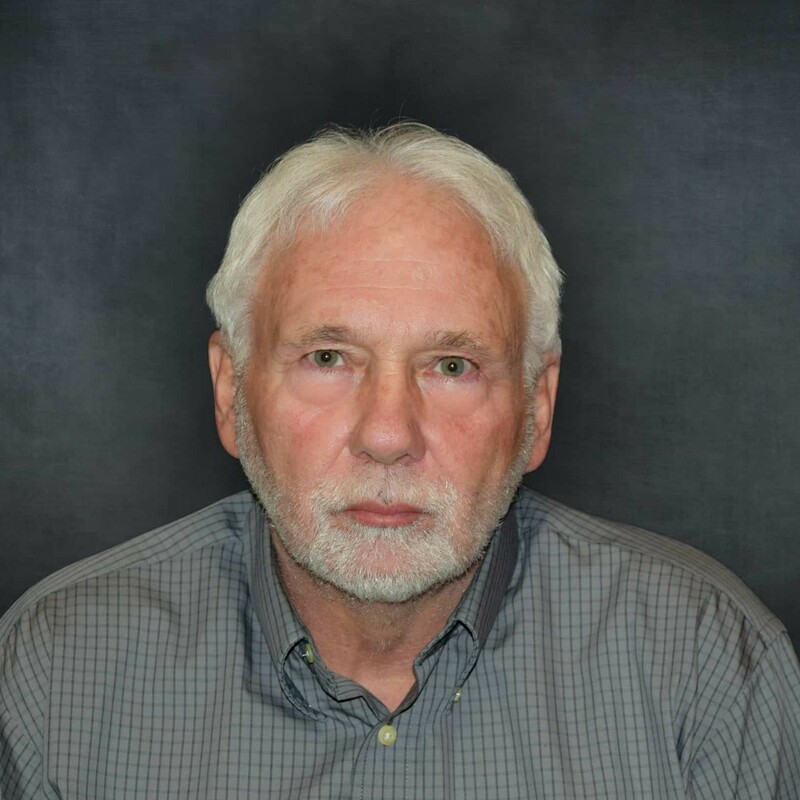 In Addition, Glenn worked for Oracle as a sales consultant and several years as a manufacturing consultant for Dr. Eli Goldratt, author of The Goal, assisting small and medium sized manufacturers improve overall financial performance by implementing demand-driven supply chain solutions and applying the Theory of Constraints. Mr. LaPerle earned a BBA from the University of Massachusetts and MBA from Western New England College. Derrick has literally grown up in the wire and cable business, having been around the Remee plant since age 5. He became an employee at Remee in 1991, beginning as a materials handler. He later took a position with Tappan Wire & Cable (Southwire) where he worked for 16 years, 8 of those as its Operations Manager. Derrick went back to work for Remee in 2014 as their Plant Manager. With over 23 years in wire and cable manufacturing, 10 of which have been in a leadership role, Derrick brings a wealth of experience to Remee Wire & Cable. He considers his #1 job to be in support of the Remee sales team and customers. Derrick will find the best way to accommodate customer needs, no matter how difficult. He enjoys the fast-paced environment at Remee the and ever-changing demands for new cable designs. Engineering Team leader understands our industry extremely well and utilizes his talents to deliver a product of outstanding quality and high value. 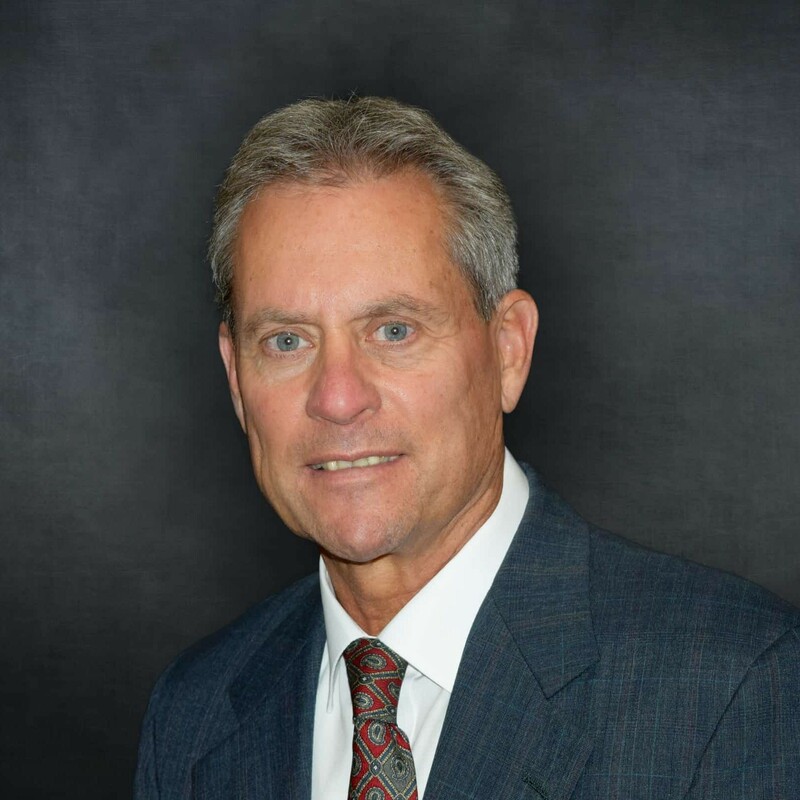 A well-respected member of the wire and cable industry, Steve has been involved in board meetings for the broadcast industry and has consulted with the Mine Safety & Health Administration (MSHA) and the International Municipal Signal Association (IMSA).